Dark undereye circles have plagued me for life. Even if I am well rested, they still make me look tired. I’ve tried countless concealers and camouflage tactics, creams, and remedies with limited success. But there is one thing that all dark circle suffers have in common: dark circles look better when light reflects off a smooth, hydrated skin surface. Dark undereye circles also can benefit from certain ingredients to naturally fade discoloration. 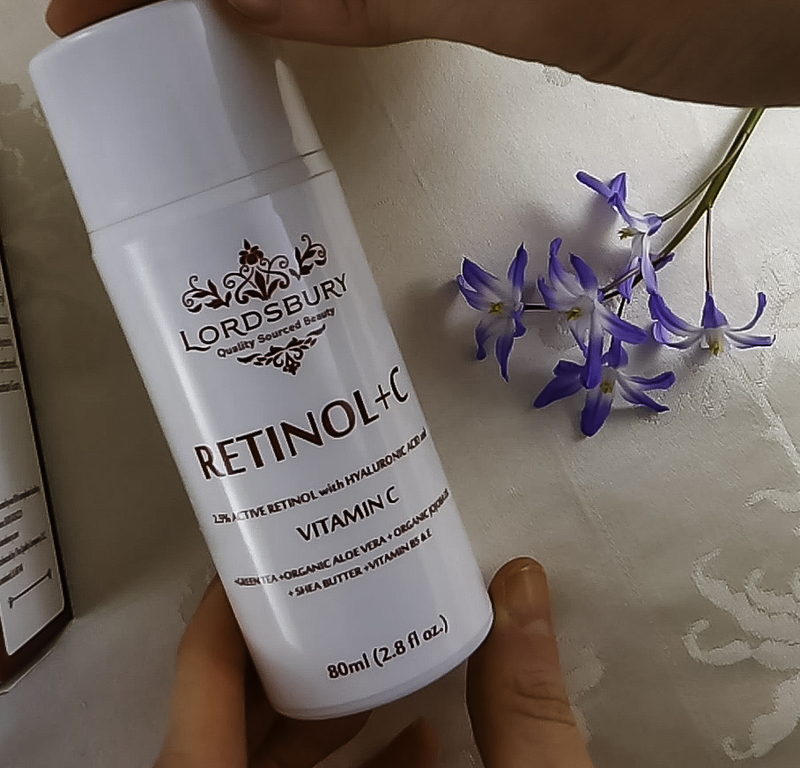 Read why Lordsbury Retinol+C Cream Moisturizer can help *your* dark circles, regardless of their cause. You probably have tried many things to remedy your dark undereye circles. You may have even asked a dermatologist if anything stronger was available. For years, dark circles were treated with hydroquinone cream. Hydroquinone stops the production of melanin in the skin. It works, but sometimes a bit too well. Some celebrities and models over forty have very light, almost white undereye areas from using hydroquinone. This looks unhealthy and unnatural. Unpigmented skin is as difficult to conceal as over pigmented skin. In recent years, in-office laser skin treatments can remove discoloration and often some natural pigment along with it. These devices are still somewhat unpredictable. Laser-based treatments also have a small risk of the discoloration becoming darker instead of lighter. But many people report some success, albeit at a hefty price tag. Chemical peels remove surface discoloration, but the eye area skin is so fragile and thin that this can be risky. But that doesn’t mean that nothing will work when it comes to improving dark circles, it just means you need the right product for you. Ever hear a rave review about a dark circle product, only to try it for yourself and be disappointed? There are many causes of dark undereye circles, so not every product can work for everyone. Dark under eye circles can be due to allergies, heredity, lack of sleep, and leaking blood capillaries. Different solutions help different problems and do nothing for other types of problems. For example, is your dark circle actually a shadow from eye puffiness? Ice can help. So can identifying your allergy or dietary triggers. Using a topical product with caffeine can reduce the bloat. But, what if you don’t know the cause of your undereye circles? Many of us don’t know what factor or factors cause our dark circles. The only solution that will work for everyone is improving the skin’s appearance. How can you do this? By rebuilding the collagen, keeping the area smooth and hydrated, and removing discoloration due to sun damage. These three issues are almost universal to all dark circle suffers. This is where Lordsbury Retinol+C Cream Moisturizer comes in. The under eye skin area, being so thin, is subject to the effects of sun damage. Two ingredients that can reverse sun damage are retinol and Vitamin C.
Lordsbury Retinol+C Cream Moisturizer contains 2.5% pure Retinol. Retinol is exceptionally effective in reversing the appearance of sun damage. It also contains 20% Vitamin C serum. 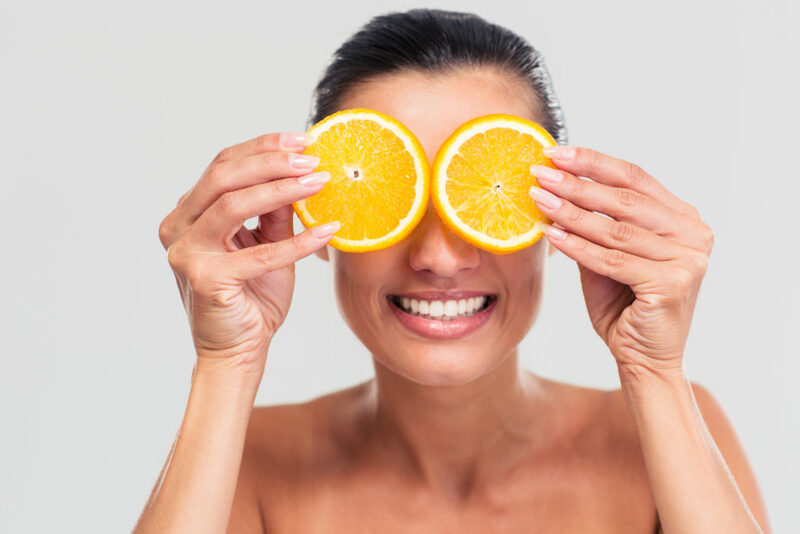 Vitamin C helps dark circles by breaking up excess pigmentation and dispersing it to make the skin tone appear even. Dark circles appear worse as we age because sagging skin makes shadows. Collagen is the scaffolding of the skin, if there’s not enough collagen to support skin tissues, skin sags under the weight. Skin loses collagen with age, especially around the eye area. Retinol promotes collagen production and in tandem with topical Vitamin C, can reduce the sagging and discoloration. Dark circles look better when the skin is wrinkle free and as hydrated as possible. 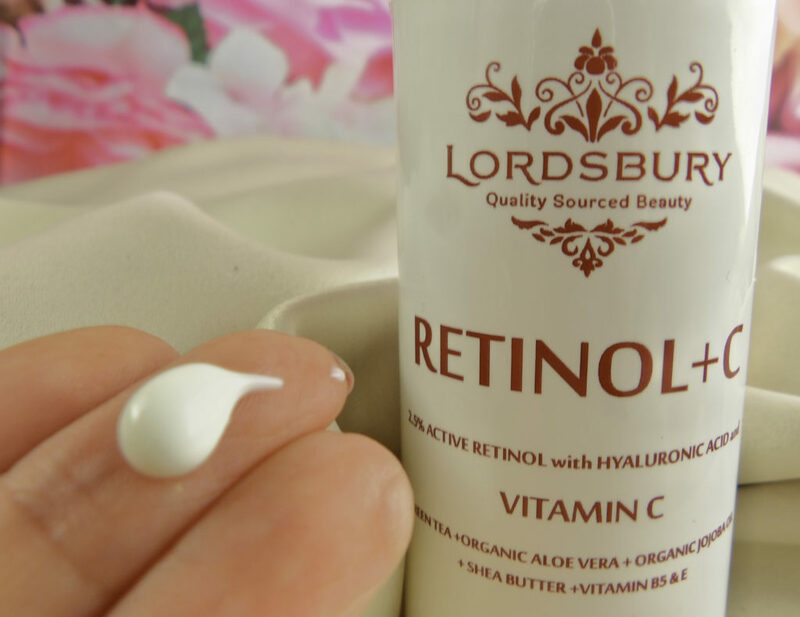 For this, Lordsbury Retinol+C Cream Moisturizer contains Hyaluronic Acid, which plumps the skin on contact. As a result, wrinkles and fine lines disappear or appear less deep. Hyaluronic Acid draws in moisture so skin appears fuller and plumper. This plumping action also reduces sagging, which in turn, makes the dark circle seem firmer and smaller. Hereditary dark shadows are difficult to improve and seem worse over time due to acquired sun damage. Reversing this sun damage can lighten, smooth and brighten the area. Vitamin C boosts the collagen levels to lift the skin upwards for a younger, brighter look. 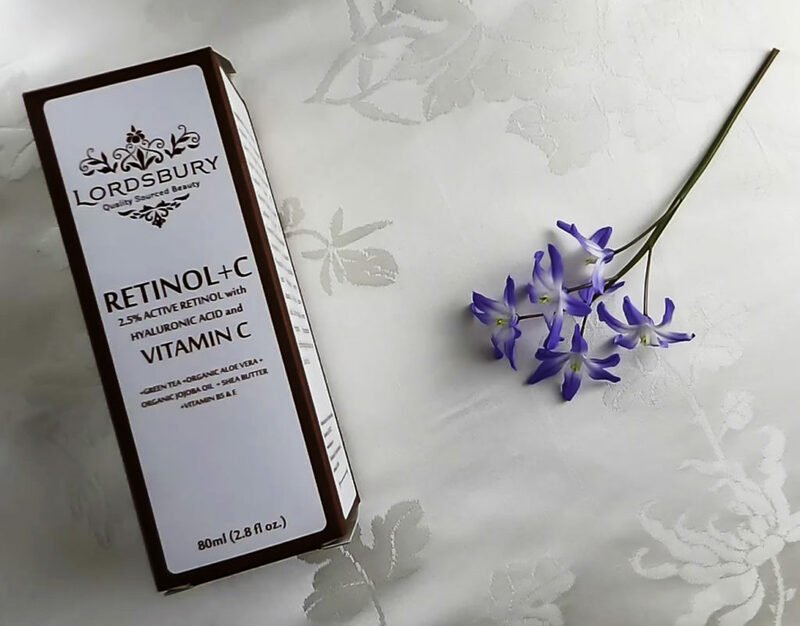 Lordsbury Retinol+C Cream Moisturizer contains Aloe Vera which feeds the skin, providing a dewy look over time that’s smooth and reflects light, giving a lighter appearance. Aloe Vera also helps buffer treating ingredients to make them tolerable on the delicate eye area. TIP: Only apply any retinol all along the orbital bone of the dark circle, below the eye bulge and feathering up and out to the brow. Stay away from the lashline and tear duct. Dark undereye circles can occur for many reasons and can make you look tired and older. 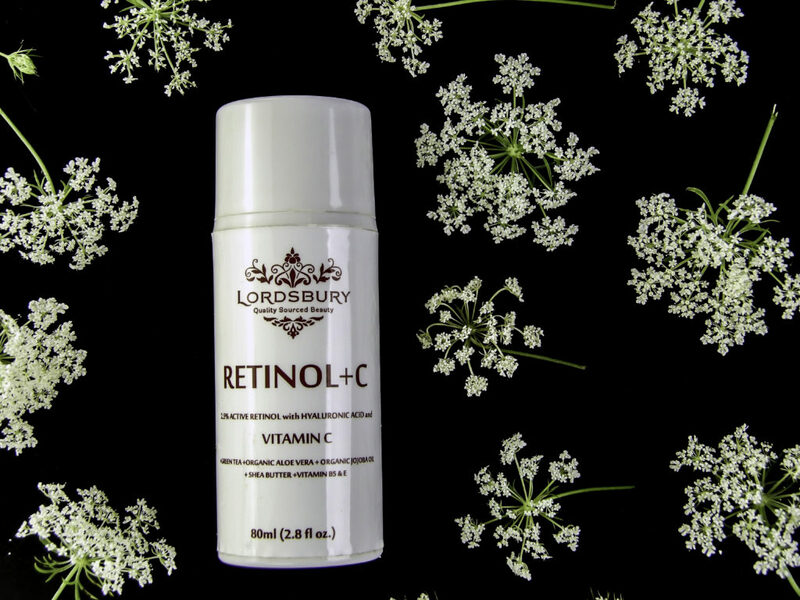 A safe, cost-effective way to treat dark circles is Lordsbury Retinol+C Cream Moisturizer. It contains prescription strength retinol to smooth the surface of the skin and undo sun damage. Vitamin C builds collagen and fades discoloration. Hyaluronic Acid deeply hydrates so dark circles instantly appear brighter, firmer and smoother. 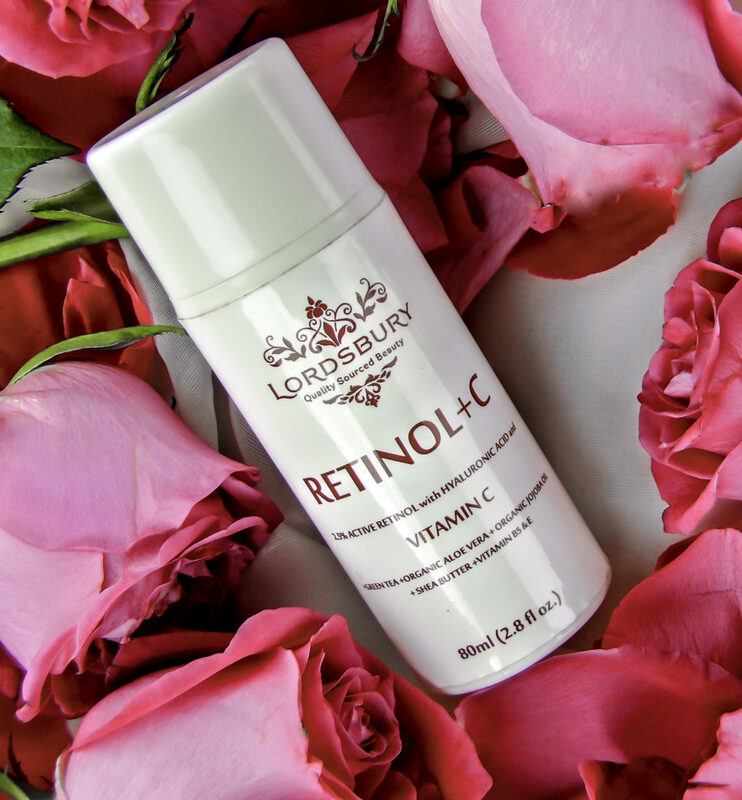 Lordsbury Retinol+C Cream Moisturizer provides a remedy to quickly improve the look of dark undereye circles. 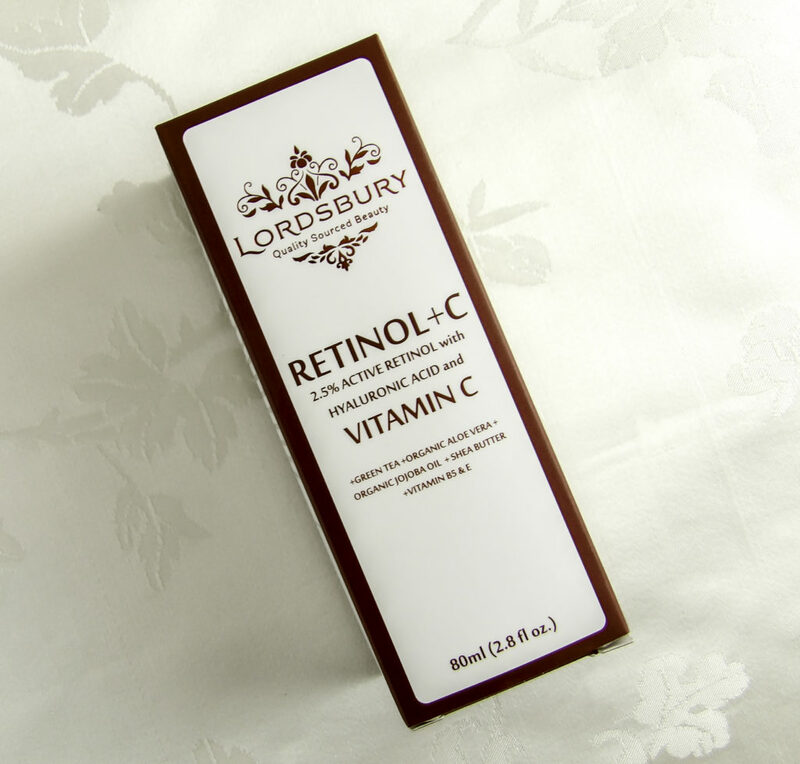 Lordsbury Retinol+C Cream Moisturizer comes in a generously sized container that is an exceptional value for an eye treatment. Style Chicks received compensation for our time and effort as Brand Ambassadors of Lordsbury Retinol+C Cream Moisturizer. However, our experience with the product and the opinions expressed in this review are 100% ours.